 Able Insurance of North Carolina has served the insurance needs of Carolinians since 1989. Providing personal and commercial insurance coverage to North Carolina consumers. As one of the most respected insurance agencies in the Carolinas, we can provide you with the insurance solutions from major insurance companies as well as offering the expert claims support and the personal assistance of a hometown Carolina agency. Are you looking for quality auto, motorcycle or home insurance at the best price? As an independent agency, we have the experience and resources to match you with the right auto, motorcycle or home coverage. Call, request a quote or visit one of our regional office locations in Wilmington, Edenton or Asheville to find the best coverage at the lowest price on your insurance.